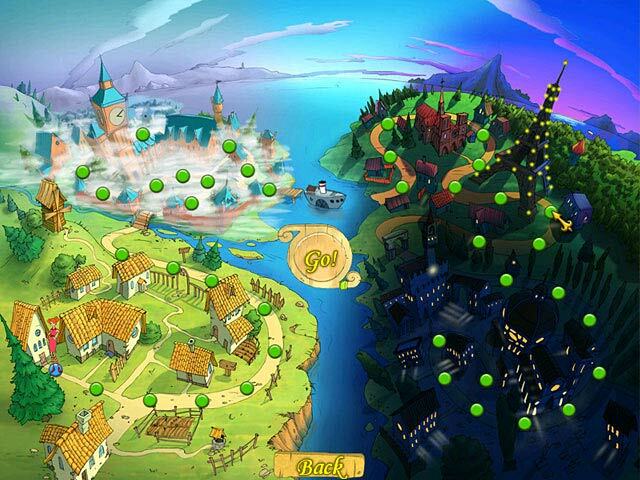 Familiar yet fun game play. Vogue Tales takes you on a stylish and fashionable adventure through a colorful world! When Wendy`s grandmother sends her a mysterious gift, a burglar steals her present and her favorite dummy. 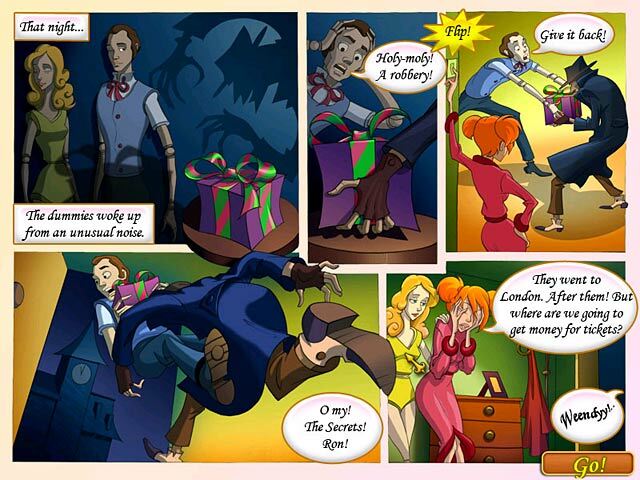 Now it`s up to you to help Wendy chase the nefarious fiend into the city of London and get Wendy`s belongings back. But first you must earn enough money to purchase the ticket to chase him. 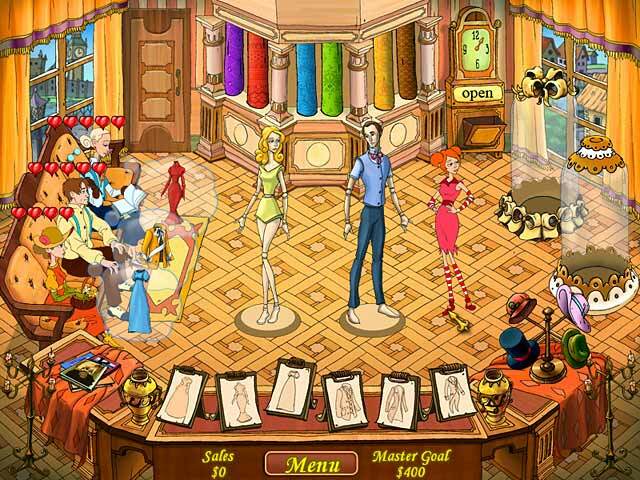 Earn money by creating outfits for a variety of needy customers in this one of a kind Time Management game.